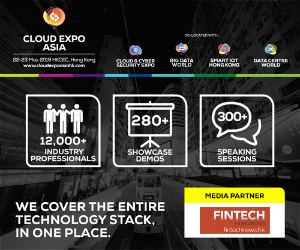 Hong Kong offers a fertile ground for fintech startups, thanks to the city’s world-class business environment, unmatched financial and operational support, and excellent technical infrastructures to support innovation and business on a global scale. 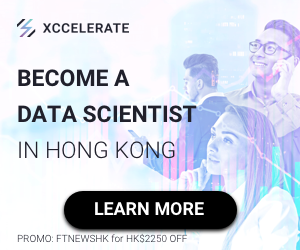 Notably, Hong Kong’s proximity to Mainland China, the world’s current fintech leader, makes it an ideal place for startups looking for a gateway in and out of China. Already, several foreign ventures have chosen Hong Kong to set up a presence in Asia. 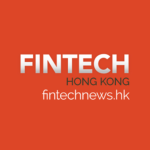 Today, we look at some of the most noteworthy fintech ventures in Hong Kong you should be keeping an eye on. Amareos is a multi award-wining company specialized in financial news intelligence. It uses artificial intelligence to process millions of documents and paint a picture of the psychological state of the market. Combining crowd-sourced sentiment data with in-depth research, the platform provides clients with the edge by offering them innovative insight into the drivers of global markets. Founded in 2000, AsiaPay is an electronic payment solution, technology vendor and payment services provider. It aims to bring secured, integrated and cost-effective electronic payment processing solutions and services to banks and online businesses worldwide, covering international credit card, debit card and other prepaid card payments. The firm offers its professional e-payment solutions consultancy and quality local service support across 12 countries in Asia including Hong Kong, China, India, Indonesia, Malaysia, Singapore, Philippines, Taiwan, Thailand and Vietnam. 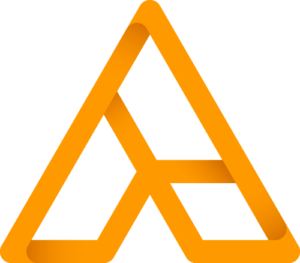 Founded in 2011, Aidyia is a hedge fund that uses “artificial general intelligence” (AIG), a branch of AI that closely mimics the human brain, to identify patterns and predict price movements in financial markets. In 2015, the company launched a long/short fund that trades in US equities and makes all stock trades using artificial intelligence with no human intervention required. Aidyia is licensed by the Securities & Futures Commission (SFC) in Hong Kong as an asset manager. 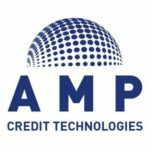 AMP Credit Technologies provides an integrated loan management platform to banks and other financial institutions, including credit scoring, loan origination and servicing, document management and CRM. The company’s platform leverages sophisticated data analytics and dynamic loan management functionality to enable automation in loan origination, repayment and credit monitoring. AMP launched its platform in 2010. Ironfly Technologies provides a combined order and execution management system for equities and equity derivatives. The company offers a modular product suite that can be modified to adapt to a firm’s specific requirements and existing configuration. The platform can be seamlessly integrated with any third party or proprietary trade workflow applications, including OMS’s, market data, risk and analytics applications, and trade reporting services. NexChange is the professional social network for the financial services industry. The platform connects financial professionals around the world and provide them with original and curated financial news as well as career development opportunities. Through the mobile app, users can send each other private messages, discover events and access financial charts and quotes – all in one place. Founded in 2014, Currenxie provides same day, spot, and forward foreign exchange (FX) services. 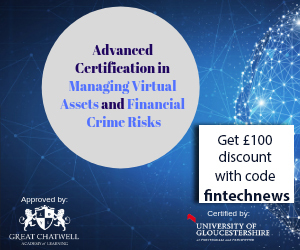 The company aims to help the business community eliminate barriers to trade by providing efficient FX and cross-border payment solutions, while offering more competitive rates than traditional banking providers. Currenxie also provides tailor-made hedging solutions to help business clients manage their foreign exchange exposure, as well as a global collection account offering for online merchants selling their products on major online marketplaces. Currenxie is licensed as a Money Service Operator. 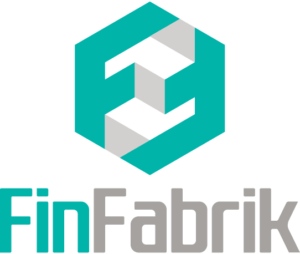 FinFabrik is a financial technology company that provides consultancy services and delivers tailored IT solutions. WealthFabrik, a comprehensive software platform that for wealth managers. Monexo is an online peer-to-peer lending marketplace that connects borrowers with savvy lenders. 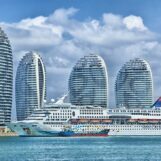 The platform aims to provide fast and affordable financing to small and medium-sized enterprises (SMEs) owners and their employees by offering a simple and convenient alternative to traditional credit services. Monexo operates in Hong Kong and India. PassKit offers a mobile wallet cloud solution that enables businesses and developers to create, distribute, and manage digital stamp cards, digital loyalty cards, stored value cards, digital/mobile coupons, event tickets, membership cards, transit tickets, and business cards, on iOS, Android, Windows, Blackberry, desktop, and tablet devices. Founded in 2012, the company provides services in the areas of cloud infrastructures, software development kits, analytics platforms, and more. Founded in 2011, Prive Financial is the owner and developer of Prive Managers, an award-winning platform that combines a comprehensive set of tools for wealth managers and their clients. Prive Managers is an integrated wealth management, product creation, wealth planning and client relationship management platform that brings the client, advisor and the investment manager into one ecosystem. Prive Financial is licensed by the SFC.